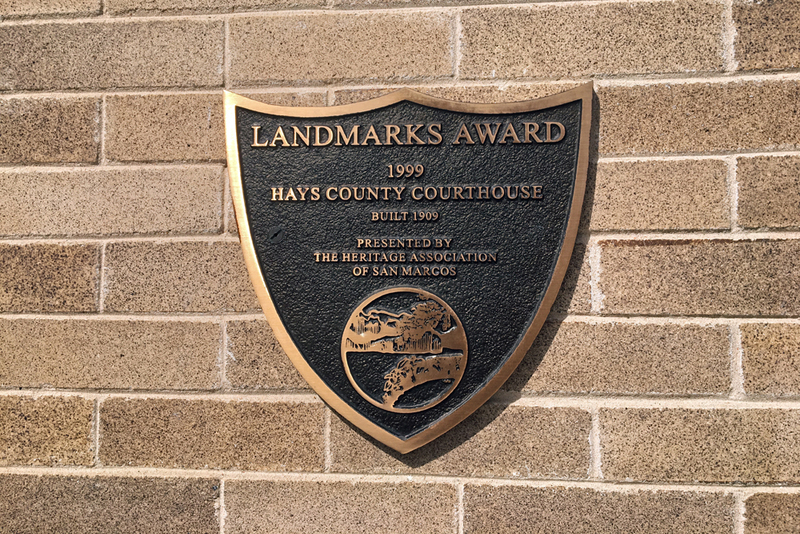 Hays County Courthouse, San Marcos, TX – The Hays County Commissioners Court on Tuesday approved safety and mobility improvements to several roadways in Precinct 3. Shell noted that since the projects all involve state infrastructure, the County will work with TxDOT throughout the planning stages and seek outside construction funding from sources like CAMPO to reduce the financial burden on taxpayers. 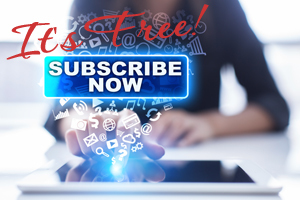 • A corridor study of Jacob’s Well Road will begin once a contract is negotiated with Freese and Nichols, Inc., to provide schematic, environmental documentation, and services such as plans, specifications, and estimates (PS&E). The study, a high-priority safety project, will include the roadway from FM 2325 to RM 12 and would address improvements to accommodate school bus and passenger vehicle traffic anticipated with the opening of a new elementary school. The study would also include improvements at key intersections and to sight distances. Funding will come from the County’s 2016 voter-approved Road Bond Program. This initial work would allow the County to program construction funding in its FY 2020 budget, and potentially seek funding from CAMPO. • RM 12 safety improvements from Jacob’s Well Road to the Golds Road intersection will get underway with Pape-Dawson Engineers, Inc., providing schematic, environmental documentation, and PS&E. The project is another high-priority project that will address safety and mobility improvements near both intersections. This initial work would allow the County to program construction funding in its FY 2020 budget, and potentially seek funding from CAMPO. • The Court also approved BGE, Inc., to provide schematic design, environmental documentation, and PS&E services for the RR 12 safety improvement project near the intersection of Mountain Crest and Skyline Drive for future construction funding. The Court anticipates requesting CAMPO funding for construction. • Intersection improvements at RM 12 and RM 3237 are part of a TXDOT project being developed by Hays County. With the project, expect to see widening of RM 12 to add a free right-turn lane for westbound traffic to proceed north on RM 3237. RM 3237 will be widened as well to accommodate the westbound to northbound free right-turn lane from RM 12 to RM 3237; a new northbound acceleration lane, a striped median; a southbound to eastbound left-turn and southbound to westbound right-turn lane. Additional improvements will be made to infrastructure at the intersection, including accommodating vehicles traveling eastbound on RM 12 that turn left onto RM 3237.